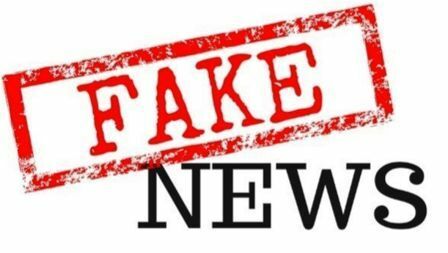 The Fake news circulating on social media has once again caused pain, fear, and social disruption, putting more lives in danger, this time in Greece. 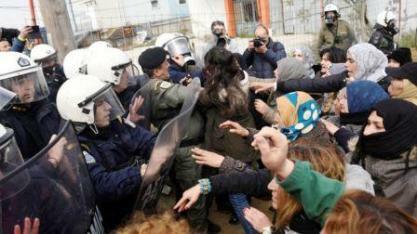 On Friday, (5 April) Greek police scuffled with hundreds of migrants who gathered near the northern city of Thessaloniki hoping to enter North Macedonia. The trouble flared outside a migrant camp on Friday after a social media rumour suggested onward travel restrictions had been lifted. Many of the migrants are refugees from the Middle East. Meanwhile in Athens, this news galvanized dozens of migrants who protested at the capital’s Larissa station, disrupting rail services. But look at the pain that such mischief brings. About 600 spent the night camping in a field outside the Diavata camp, and there were more clashes in the morning as police blocked the route to the north. More than 100 tents were reportedly pitched in the field by Friday morning. The Diavata camp, one of three temporary reception facilities on the Greek mainland, has capacity for 936 people, according to Asylum Europe.